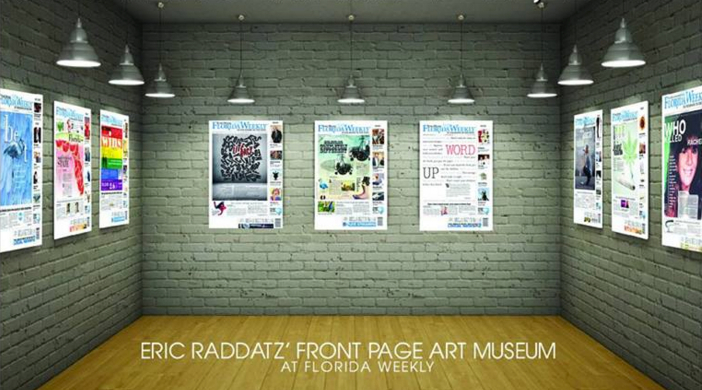 “Eric Raddatz – Three Decades of News Design” will highlight the visual journalist’s award-winning news layouts at Florida Weekly, with a focus on the community heartbeat of Southwest Florida. The exhibit will be in the Sidney & Berne Davis Art Center Capital Gallery April 1st – 19th. 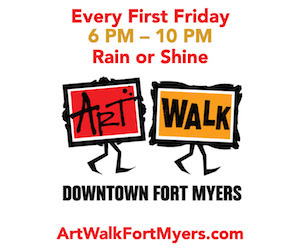 The Sidney & Berne Davis Art Center is located at 2301 First Street, Fort Myers, FL 33901. As a child Eric Raddatz got his early mornings started passing newspapers for the Chicago Tribune in the suburb of Joliet, Illinois. As an adult he has now spent portions of five decades in the newspaper business, specializing in visual journalism, winning numerous awards in design and layout, spending most of his time in the offices of Florida Weekly, serving as Presentation Editor of Print & New Media. The quick changes in technology through the years has led Eric to become adept at multiple facets within the newspaper industry from pre-production, pressroom, plate-making, photography, writing and design to online, PR, video, social media and staff management. But maintaining a keen focus on presentation has led Eric to strong visual layouts that, through the years, have painted a colorful picture of our cultural and societal concerns here in South Florida. His design and layouts have consistently won praise and awards from numerous organizations including the Florida Press Association, the Sunshine State Awards and the Society of Professional Journalists. By providing a collection of designs by Raddatz at Florida Weekly, we capture a look at ourselves, at our focus and concerns as a collective community and dive into the mind of a genius at work—or at least the mind of a highly creative presentation guru. We at the Sidney & Berne Davis Art Center hope you enjoy our presentation of Eric Raddatz—Three decades of News Design in our Capital Gallery in April. We will be holding a special reception where you will get a chance to meet visual artist Eric Raddatz, take home some of his covers and discuss the importance of visual journalism to him and our community. Information to come. 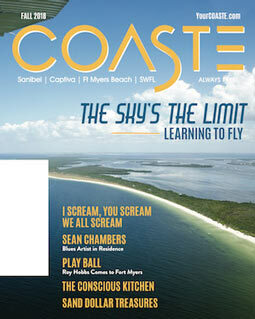 Eric also is known for hosting T.G.I.M., an indie film show by the Fort Myers Film Festival, which he also is founder. He serves as the film curator at the Sidney & Berne Davis Art Center and has directed the Fort Myers Film Festival since its inception and is working hard this month to bring the 6th annual to fruition Aprl 7-10, 2016. Eric has also founded the Raddatz Foundation with a mission to support global intellectual advancement with independent artistic endeavors.